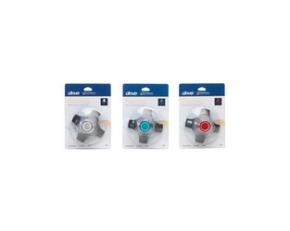 The quad tip design increases traction and stability, enabling users to feel more confident on all terrains. 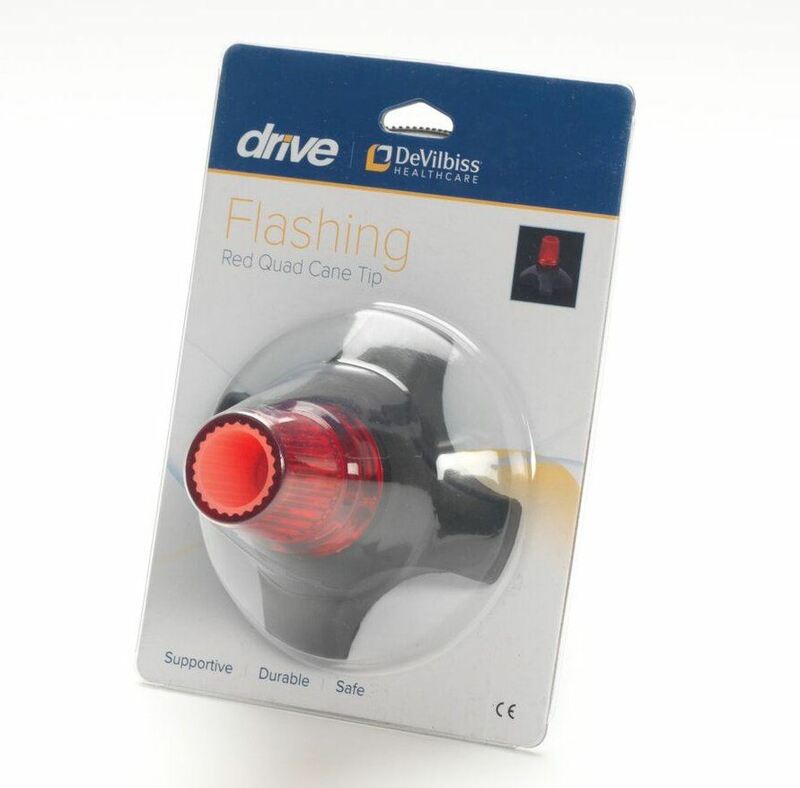 Easy to ft with no tools required, the Flashing Quad Cane Tip includes a battery and is available in three different colours, white, red and blue. 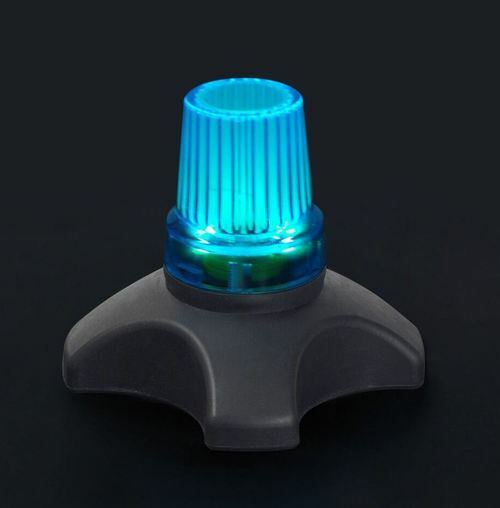 The Flashing Quad Cane Tip is sensor reactive and flashes each time the ferrule makes contact with the walking surface. 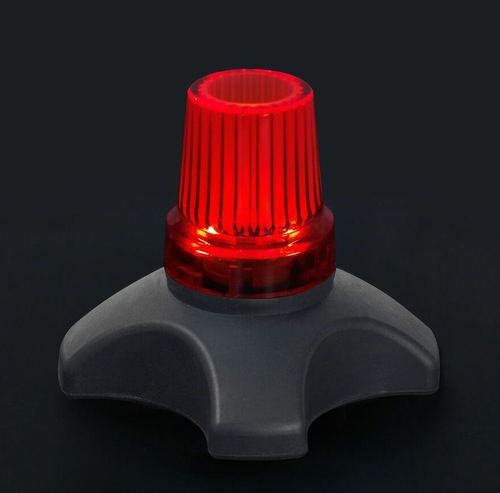 The LED light can also be switched of to conserve battery life by simply touching the on/off button.